In a surprise move, the government decided to drop charges against a Rio Grande Valley native and more than 30 others accused of rioting on Inauguration Day 2017. 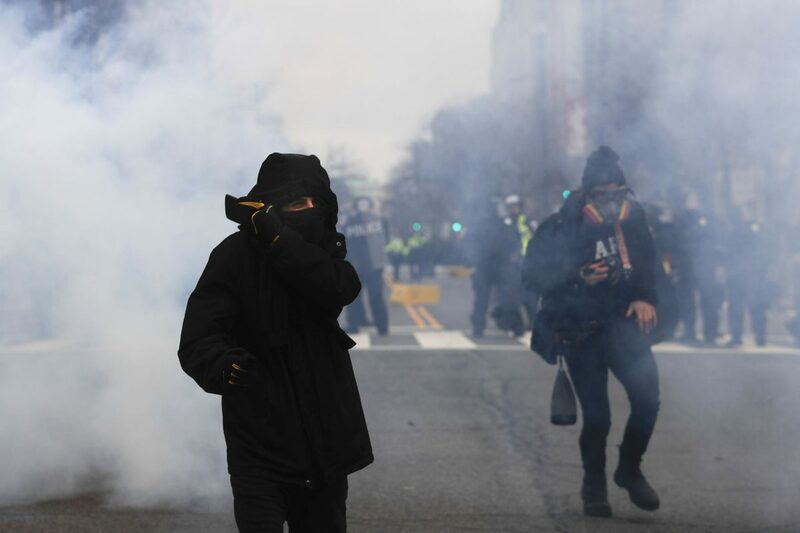 According to the brief filing from the government late Friday afternoon, the remaining 38 defendants accused of rioting on Inauguration Day had their charges dropped, ending the ordeal for hundreds who were originally accused of the act. “After further review, the United States, in the exercise of its discretion, has determined that these matters should be dismissed without prejudice,” the court record states. Aaron Cantú, of McAllen, was among the remaining 38 defendants accused of rioting that day, and who was pending trial in connection with those charges. Cantú acknowledged the news via social media. 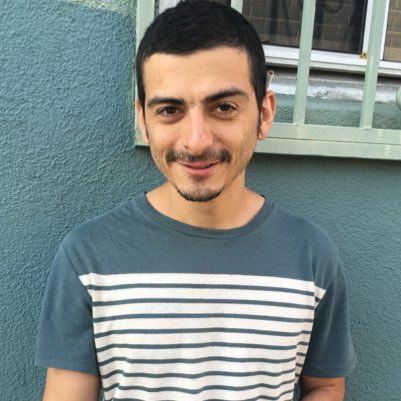 “After 15 months of trauma… all of my #J20 charges were finally dismissed,” Cantú tweeted Friday afternoon. Now a staff writer with the Santa Fe Reporter in New Mexico, Cantú was covering the protests for an online news site, The New Inquiry. Cantú’s case centered on his rights under the First Amendment and those of the press. In January, Cantú asked the court to dismiss the charges against him in a filing by his lawyers that cited his First Amendment rights and warning of the chilling effect on journalists reporting events on the ground. The decision Friday comes months after the government dismissed charges against 129 accused defendants. The first trials began in November 2017 and ended in Superior Court in Washington the next month with all defendants acquitted on all counts, including indie photojournalist Alexei Wood of San Antonio. Twenty defendants pleaded guilty. The government failed to prove in the first trial that everyone rounded up by police was equally guilty of destroying property because of being part of a group. Cantú maintained that he was observing protest activity, not participating in it. “The government is not simply trying to limit what Mr. Cantú publishes as a journalist, but to actually prosecute and imprison him for exercising his First Amendment newsgathering right,” Cantú’s motion read.